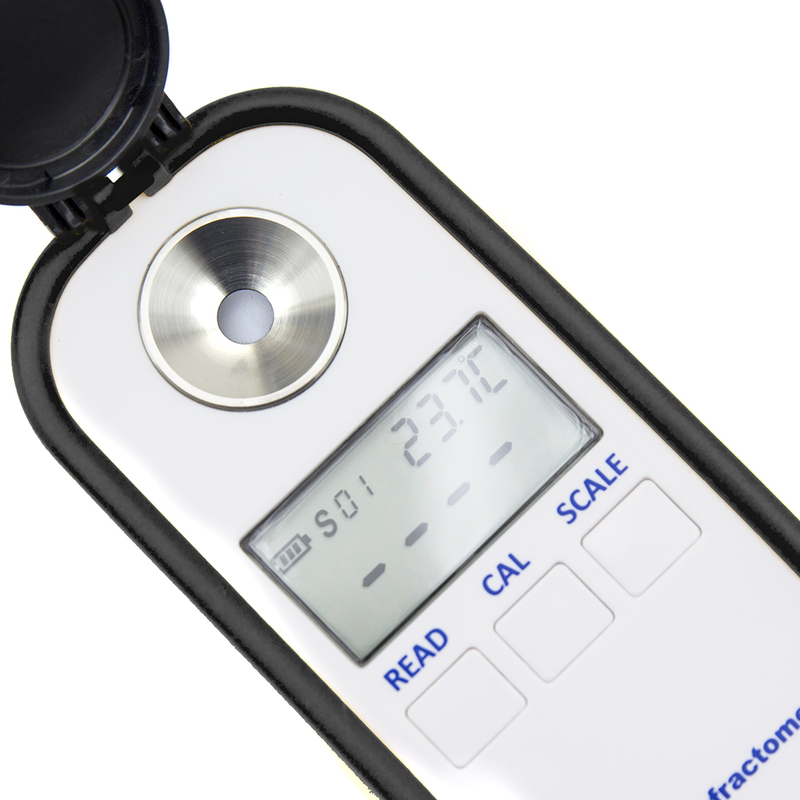 OPTIKA Digital Refractometers accurately report Brix, salinity, urine, serum protein and refractive index on a two-lines LCD display. 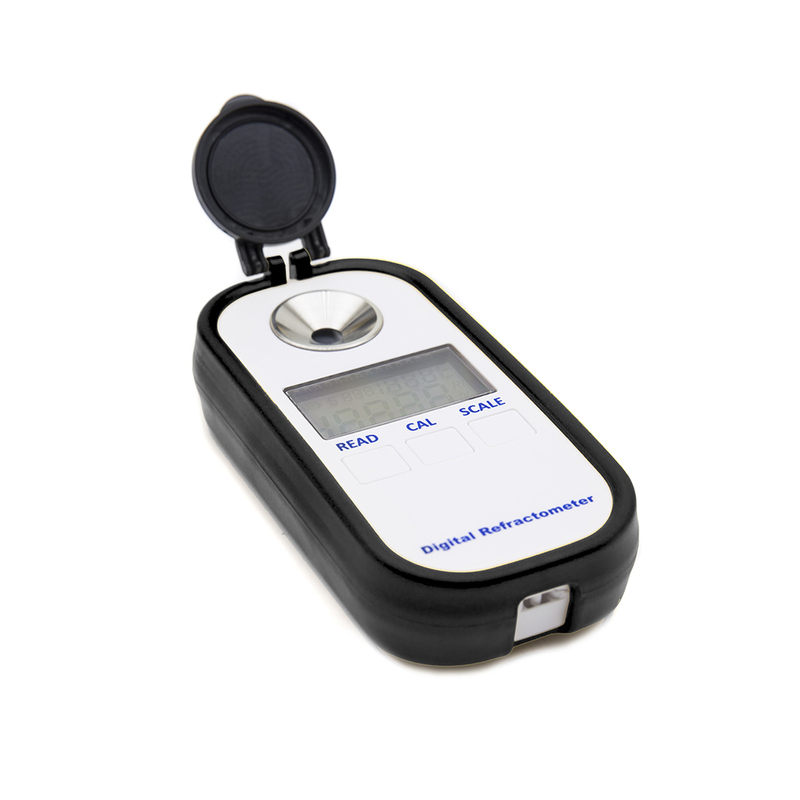 Simple to use, its intuitive three-button operation and fast response make this series ideal for several applications: the different models available are suitable for measuring concentrations in food, for determining a liquid’s composition and assessing its concentration and density. The stainless steel sample well is easy to clean and corrosion-resistant. 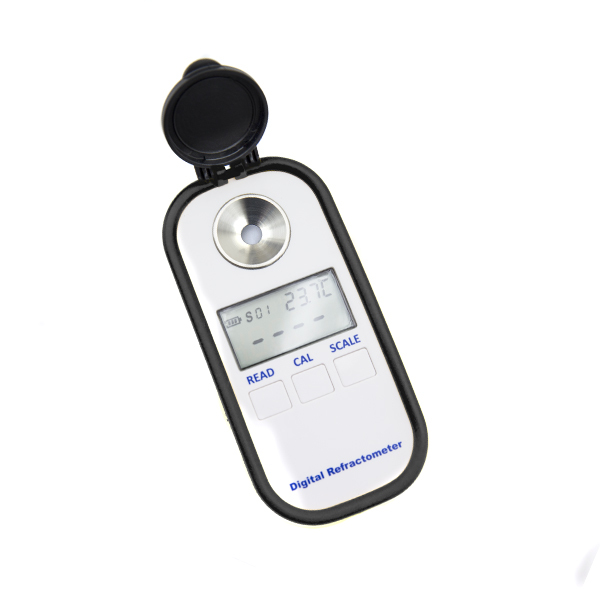 The refractive index of a substance is related to its specific density; a refractometer is used to measure the purity or the concentration of a sample when mixed. 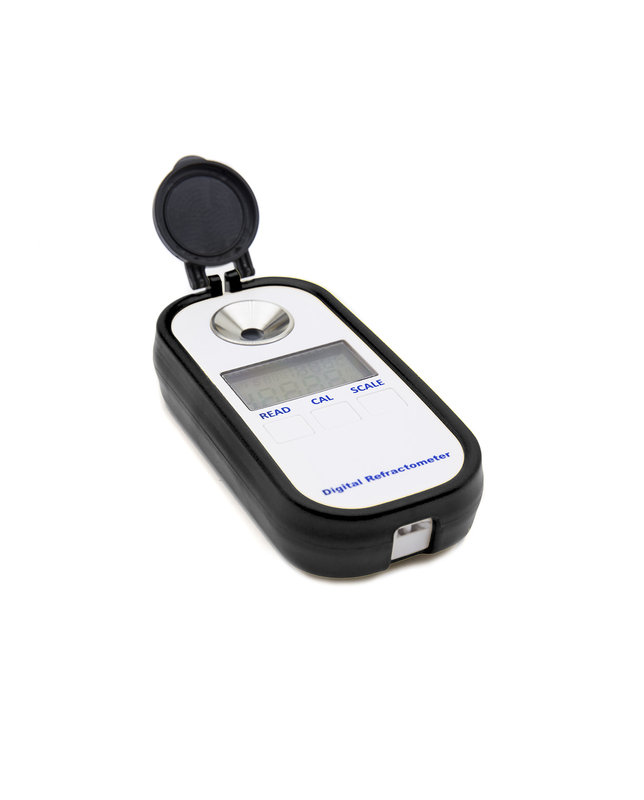 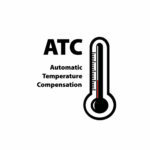 Refractometers are suitable for a wide range of applications, which includes the control of blend ratios in light industrial applications (such as glycols, battery acid, heat exchange fluids, coolants, quenchants and hydraulic oils) and represents the ideal solution for users working in the food industry (fruit, beverages, confectionery, jam, honey and other sugar based products).